Join the Henna revolution! 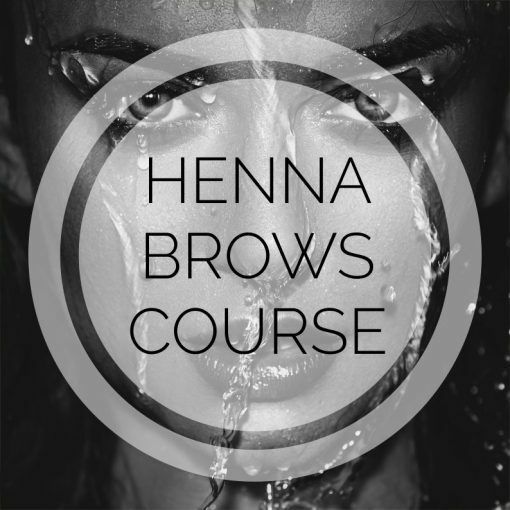 Our new Henna Brows Diploma Courses delivered in association with Henna Brows International are new and exclusive to Bronwyn Conroy. 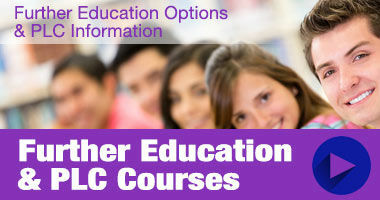 We are the only school in Ireland offering this type and level of training in Henna Brows.